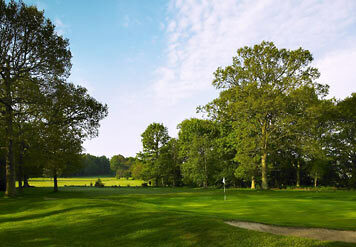 Established in 1987, Lingfield Park Golf Club is set amongst 200 acres of breathtaking Surrey Parkland at Lingfield Park Racecourse. 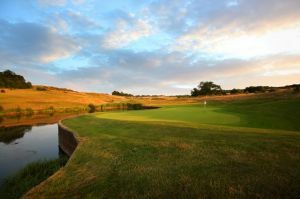 The Course is a challenging 18 hole, 72 standard scratch course that is 6487 yards in length and offers bunkers, wind funnels, streams, ponds and a variety of mature trees which all make for a great day’s sport for golfers of all abilities. The course was the home of the Surrey PGA Open for three consecutive years and boasts Sir Henry Cooper OBE, KSG as its patron. 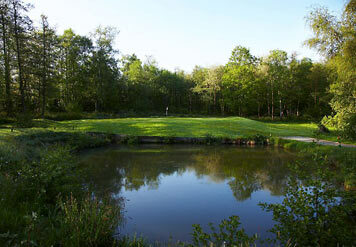 Lingfield Park Golf Club is not yet in our pool of Golf Courses for orders.